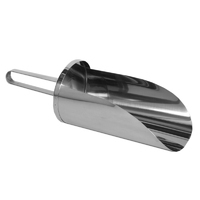 Our range of stainless steel equipment is food contact approved, extremely durable and designed to provide strength whilst maximising on hygiene features. 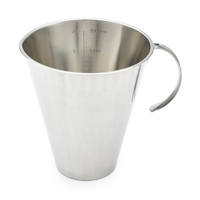 Klipspringer stainless steel jugs and buckets are available in a range of available in several sizes to suit your requirements, with graduations. 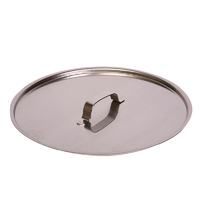 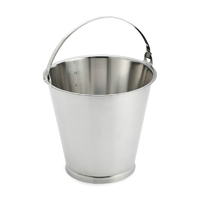 The stainless steel buckets are fitted with heavy duty handles for safety and base rims for improved hygiene. 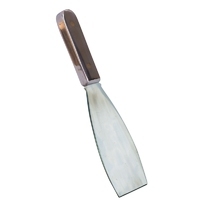 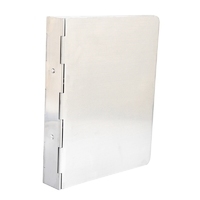 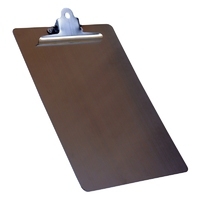 Our A4 steel clipboards are highly our A4 stainless steel clipboards are durable, professionally presented and effective in document retention.